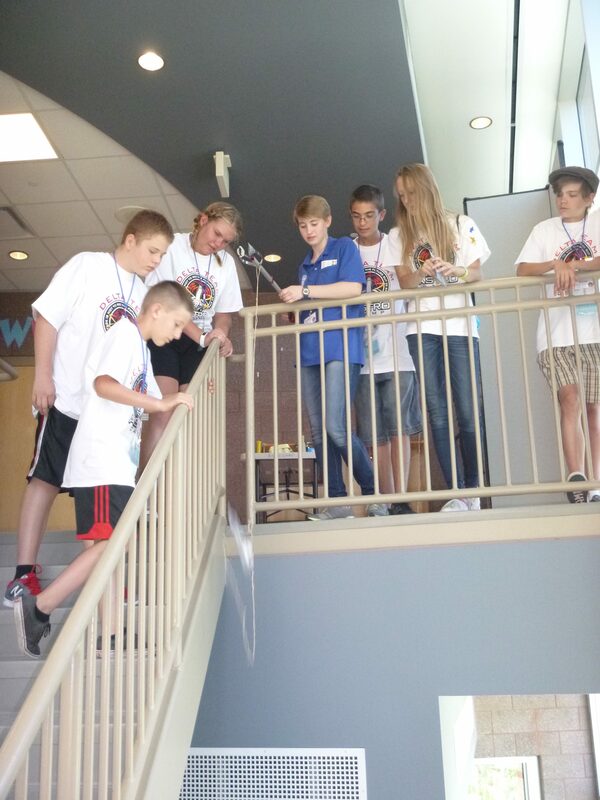 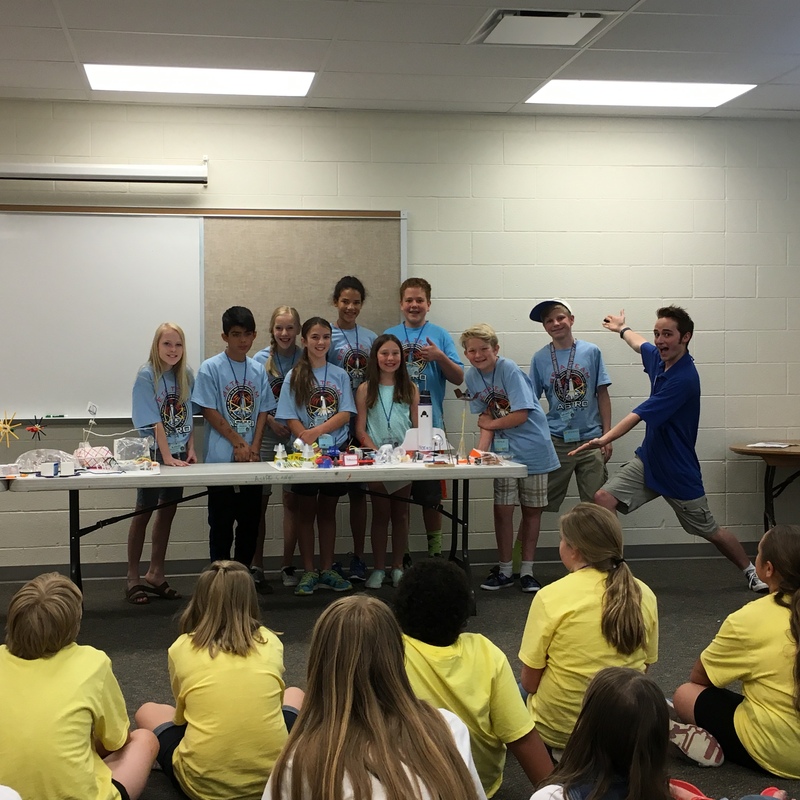 Odyssey camp focuses on planetary exploration. 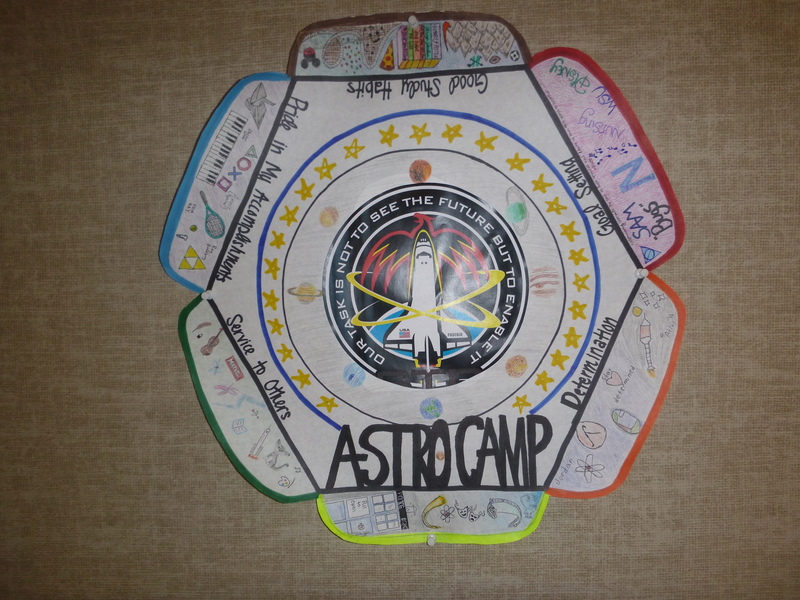 Attendees will participate in extensive space mission training, a wide variety of space and science activities, robotics, team competitions, and a team Mars base design. 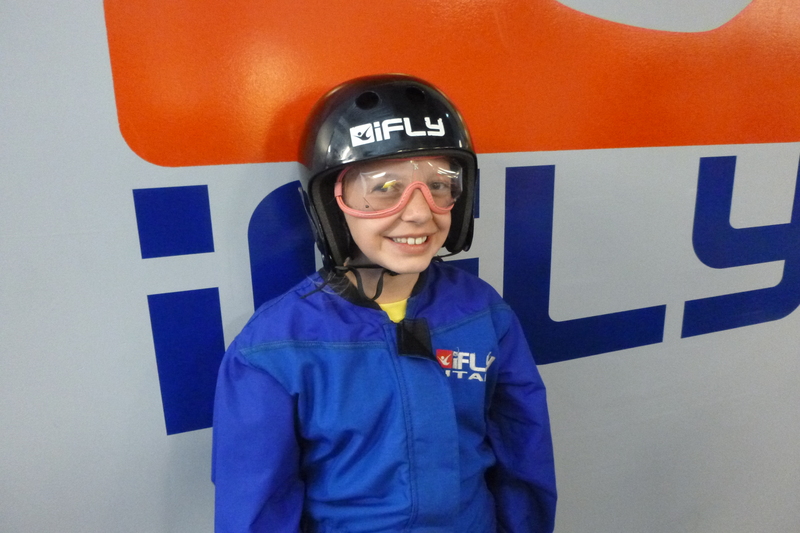 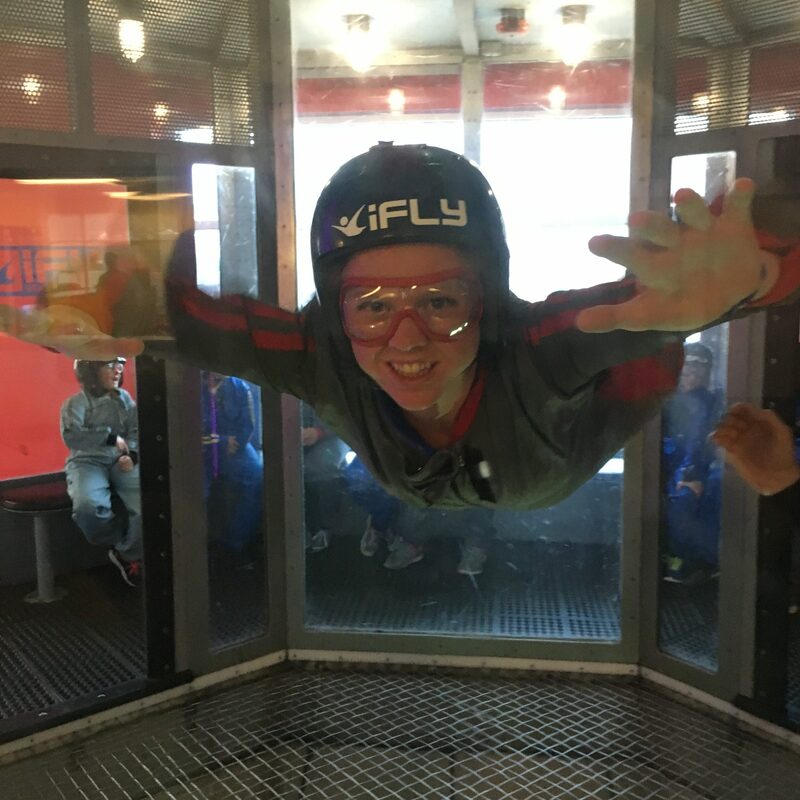 They will experience “weightlessness training” at I-Fly, an indoor skydiving trainer in Ogden. 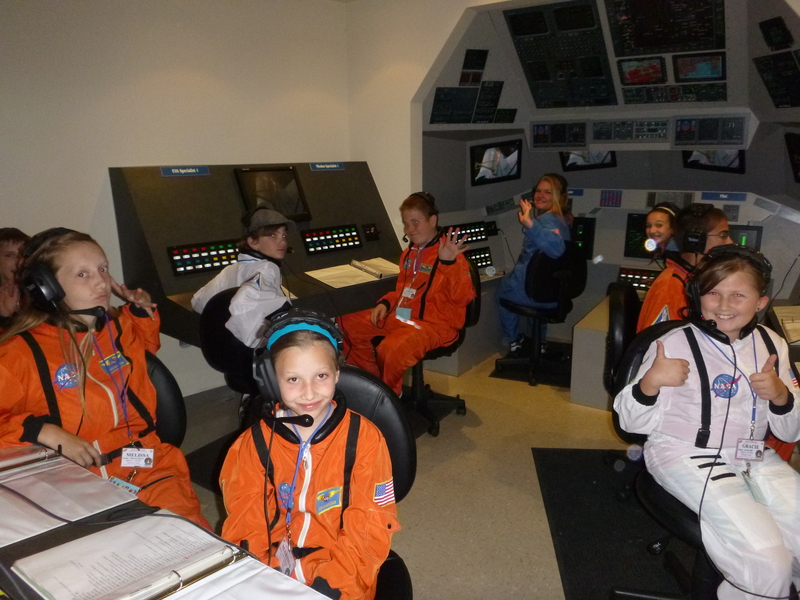 Campers will go on one or more field trips to ATK, Ben Lomond High pool, Weber State Planetarium, or Hill Aerospace Museum.